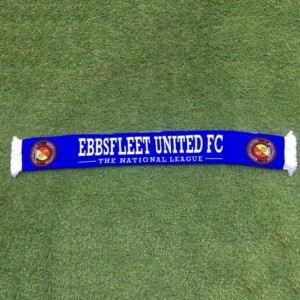 The club are delighted to announce that Alistair Bayliss Executive Travel have agreed to become a fully-fledged Fleet Business Partner for the 2015/16 season. 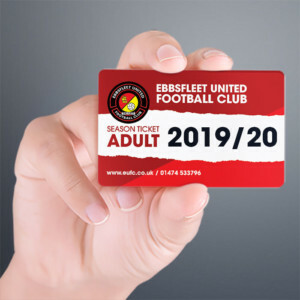 The agreement will see Bayliss Executive Travel provide luxury first-team coach travel for the Fleet at all away matches throughout the season. The company will also provide all Academy transportation between the stadium and training ground three times per week. 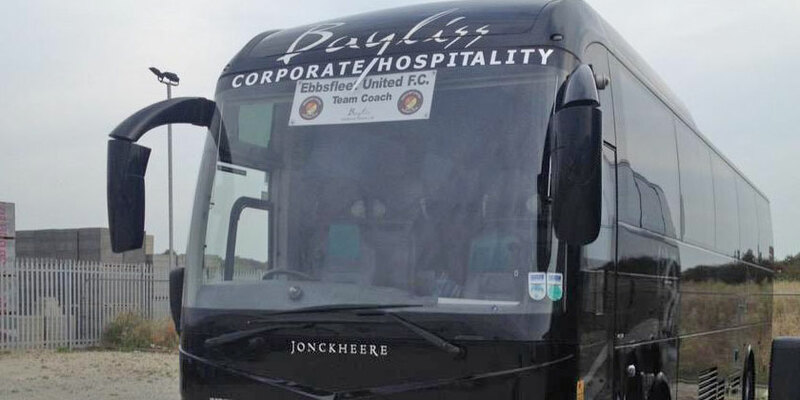 General Manager Dave Archer said, “Everyone at the club is absolutely delighted that the team from Bayliss Executive Travel have agreed to extend the sponsorship agreement as we are very impressed with both the quality and service provided”. 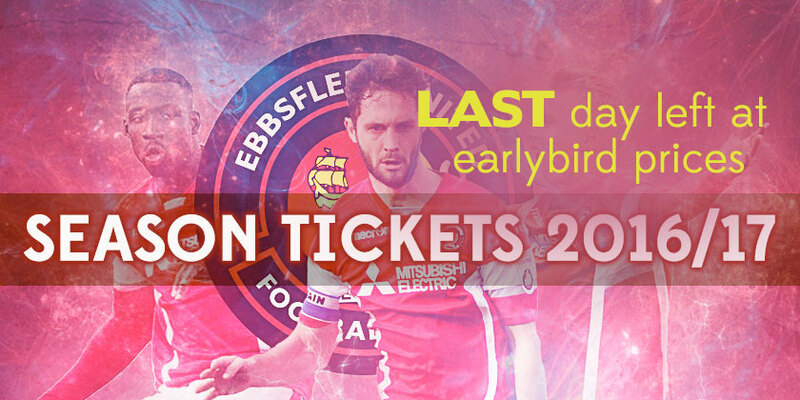 Alistair Bayliss said, “I’m absolutely delighted that everyone at Ebbsfleet United have been impressed with the level of service we provided last season and are thrilled to be part of the 2015/16 season. 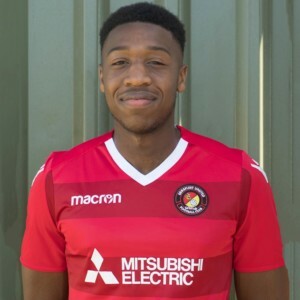 It goes without saying that on behalf of all of my team, we wish Macca, his backroom team and the players huge success and good luck next season.